Elisa R. Marcaletti joined the firm in October 2003. Her practice focuses on litigation defense in the areas of landlord-tenant, personal injury, premises liability, and real estate/real property disputes. While at the firm, Ms. Marcaletti has handled a wide variety of cases, including wrongful evictions, fire losses, landslides, mold and toxic exposure matters, neighbor disputes, lot line and easement issues, construction defect matters, and catastrophic injury cases. Ms. Marcaletti has successfully negotiated various settlements in high exposure cases, including wrongful death actions and multi-million dollar property matters, obtained favorable rulings on dispositive and other law and motion matters, and obtained favorable arbitration judgments and rulings before the San Francisco Rent Stabilization and Arbitration Board. Additionally, Ms. Marcaletti’s arguments before the California Court of Appeal resulted in favorable decisions for the firm’s clients. Ms. Marcaletti attended the University of San Francisco School of Law, where she served as the Associate Editor of the Maritime Law Journal, participated in the Investigations Clinic and earned the CALI Award for Excellence in Real Estate Secured Transactions. She received her Juris Doctorate degree in May of 2003. Prior to attending law school, Ms. Marcaletti received her Bachelor of Arts degree in Political Science with a Minor in Women’s Studies from California Polytechnic State University, San Luis Obispo, in 2000. 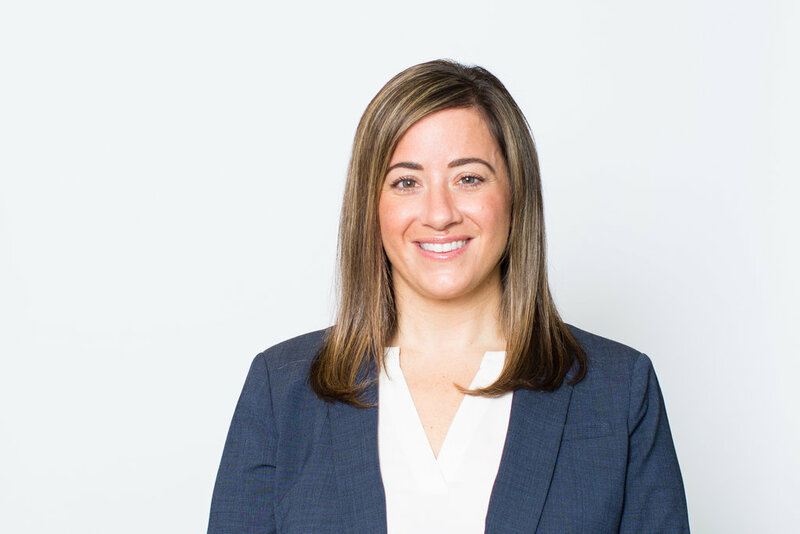 Ms. Marcaletti is a member of the American Bar Association, the Bar Association of San Francisco, the National Association of Women Lawyers, and the St. Thomas More Society. She is admitted to practice in the State of California.